Actress Toyin Abraham, has opened up on her relationship and career in a new interview. 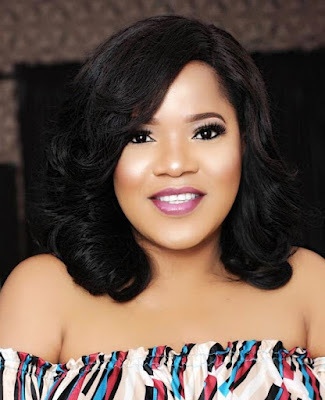 Recall she was once married to actor Adeniyi Johnson, the actress who admitted the end of the marriage caused her so much pain she resorted to alcohol and drugs said along the line she found help within. “I didn’t plan for a broken home, I didn’t plan for a broken marriage. I realised I didn’t love myself and I wanted people around to love me. “I didn’t heal before jumping into another relationship but I thought I was going to be healed by another relationship. 5.”I sought for help. I changed some people and friends around me and I stopped my negative habits. The battle is 100% over. I have lived my past behind I’m looking forward to the future.